Don't skip the text of this post. 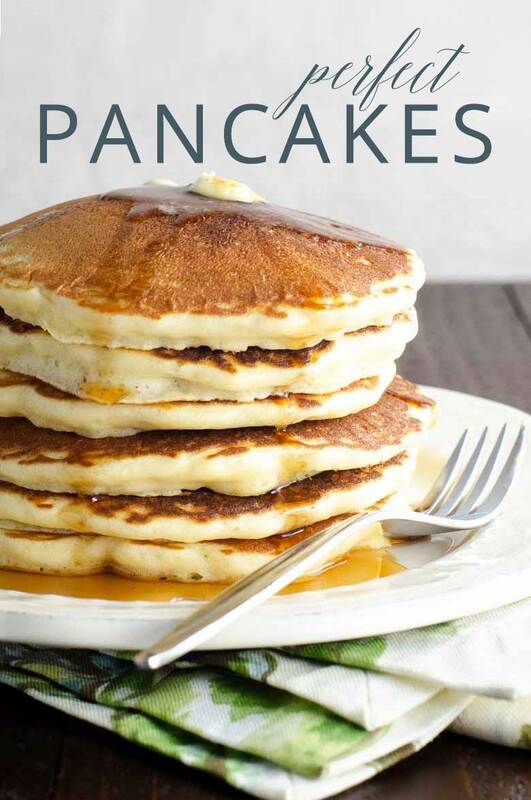 Scroll down for lots of useful tips to help you make the best pancakes ever. I feel pretty strongly that a person ought to be able to wake up on a weekend morning, leaf through a cookbook or two while sipping a cup of coffee, and proceed to produce a tasty and reasonably healthy batch of pancakes for breakfast in half an hour or so, with a few common ingredients. On the one hand, a box of Bisquick should not be required. On the other hand, neither should powdered buttermilk, sweet potatoes, ricotta cheese, or macadamia nuts. Save those for brunch parties and houseguests. Yes? One Saturday morning nearly a decade ago, I found myself with fully functional internet access, four perfectly reasonable cookbooks, an ecological nightmare of a pile of foodie magazines, and the need to invoke my post-graduate education to make this happen. I did, ultimately, find a very good recipe. And perhaps someone who had known to Google "basic pancakes," rather than the tempting but apparently idiotic "pancakes," could have found this recipe in a matter of minutes. Over the years we've tweaked the original recipe just slightly to yield what we consider basic pancake perfection. Think of these basic pancakes as a canvas for whatever artistic additions you would like to make — from the impressionist (blueberries, bananas, a dash of almond extract) to the expressionist (shredded sharp cheddar, crumbled bacon), to the postmodern (pancakes with pieces of pancake in them, the brainchild of Shopsins in NYC, which I know I should be over the pedantic humor of by now; but I just can't quite get there). Just try to stick with solids as opposed to liquids in more than tiny amounts, unless you're willing to venture into truly experimental territory. All that said, these pancakes don't need anything. They're perfect the way they are. Pancakes — especially basic pancakes — have so few ingredients and so few techniques that it really pays to pay attention. (This is true for cooking in general, for sure. But the simpler the dish, the more each small step can make a big improvement.) Here's what to do to get the best results. You've seen this instruction in recipe ingredients so often that you might be tempted to glaze over it from time to time. Don't do that with pancakes. 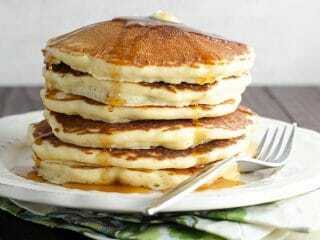 Room-temperature eggs and milk will make much fluffier pancakes, and milk that's not ice-cold will also help the melted butter distribute better throughout the batter rather than clumping up. Don't tell anyone I told you, but in a lot of climates it's toooootally fine to leave the egg and milk out on the counter when you go to bed at night and use them in the morning. Or pour the milk into a glass measuring cup, crack the egg right into it, and microwave on half power just until room temperature. ...and really, all your ingredients should be fresh, good quality ones. Baking powder tends to sit around in pantries for a long time, but it doesn't last forever, so make sure to buy a new container a couple of times a year. Your cakes will thank you, too. This way you'll be 100% sure not to end up with unwanted scrambled eggs. Save those to eat alongside your pancakes! Pancake batter should be a bit lumpy. Smooth batter is an indication you've mixed too much, which develops too much gluten in the flour and yields tougher pancakes. Just be lazy. It's the best. Baking powder starts to work the minute it gets wet, so you don't want to make pancake batter ahead. But a few minutes — five, let's say — resting on the counter before cooking gives the flour a chance to soak up the liquids and the gluten a chance to relax a bit. 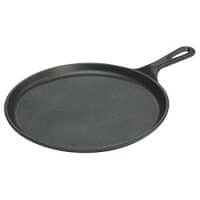 A neutral-tasting vegetable oil with a high smoke point is your best bet for achieving a nice brown pancake but not a black one. We tend to use safflower oil. You can also use clarified butter if you like. But the milk solids in regular butter burn at a low enough temperature that it makes cooking the best pancakes a little too finicky. 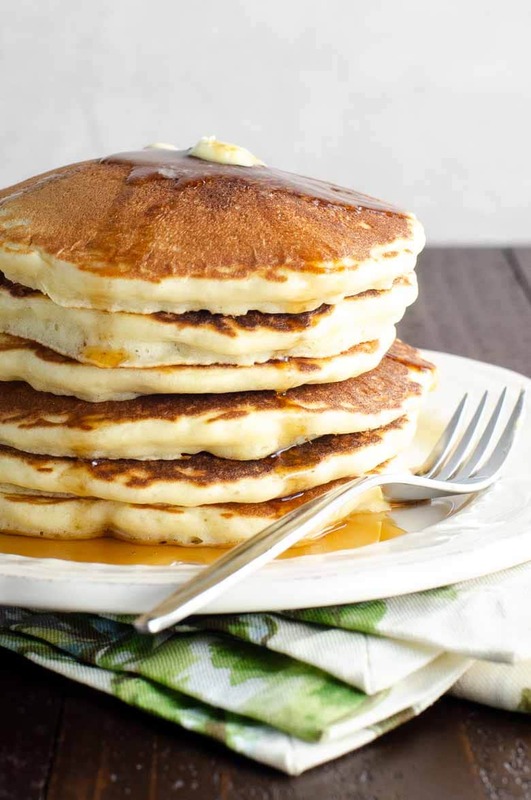 It's not impossible to make perfect pancakes with butter on the skillet, but it's harder, especially in later batches. Treat your first few pancakes like a test batch. They'll be perfectly edible, but they won't be perfect. A nice, brown edge on the underside of the pancake (lift up a bit with a spatula to take a peek) is the indication from the bottom of your pancake that it's ready to be flipped. Bubbles that burst and stay hollow are the indication from the top of your pancake that it's ready to be flipped. Your task is to regulate the heat of your skillet so that both of these things happen right around the same time. I swear it's a little different every time, so just pay attention and experiment a little until you get it right. This is such an easy, fantastic basic pancake recipe. Follow the tips above and the directions here and you'll have a great, simple batch of pancakes in under half an hour. Keep them simple with a little butter and pure maple syrup, or go nuts with the toppings. Their classic flavor works either way. Makes about 8 pancakes. Can be doubled. Have egg and milk at room temperature for optimum pancake fluffiness. Into a large mixing bowl, sift together the flour, baking powder, sugar, and salt. In a small mixing bowl, whisk together the milk, egg, and vanilla. Then whisk in the butter. Pour the wet ingredients over the dry ingredients and stir together just until combined. Some lumps are fine. Don't overmix. Let batter rest for five minutes before proceeding. 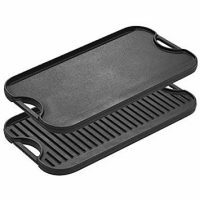 Set a griddle or heavy, nonstick pan over medium heat. Coat lightly with safflower oil. When griddle is hot, scoop batter by the approximate 1/4-cupful onto the skillet, leaving plenty of room between pancakes. Cook until the edges of the underside are browned and the top is covered with bubbles that have begun to burst and stay hollow. Flip and cook until the underside is browned. Repeat with remaining batter. Pancakes are best served right as they come off the griddle, though you can keep them warm in a 200°F oven while you cook the rest if you insist.